DediKate (by Kate Ivey Fitness) is the online health and fitness community for all busy women, based right in the Mackenzie Region! They stream to hundreds of women all over the world from their office on the shores of Lake Pukaki, and from picturesque locations throughout our stunning region. 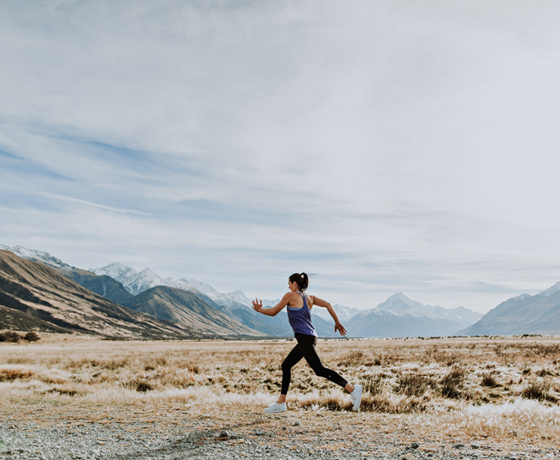 You will workout with Aoraki/Mount Cook as your backdrop, Lake Ohau and Lake Ruataniwha – just to name a few! Wherever you are, join them and they will motivate you to achieve your health and fitness goals while you continue to enjoy the tranquillity and majestic nature of the Mackenzie Region! How to find Kate Ivey Fitness? Based near Twizel/Lake Pukaki but serving the entire Mackenzie Region.